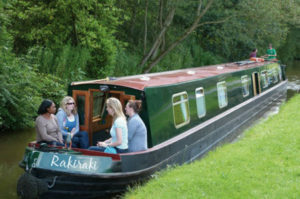 We are excited to be adding Raki Raki to our fleet of narrowboats for holiday hire. 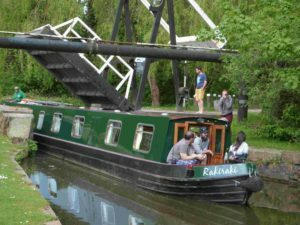 She is just undergoing some final preparations and we hope to have her ready to hire in the next few days. 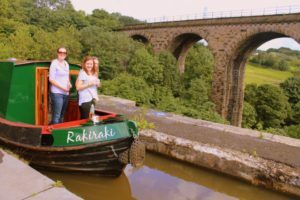 There are some super reduced rates for Raki Raki on our booking page currently, she is a 69ft, 10 berth narrowboat with a large Galley (kitchen) and Saloon (lounge) an ideal boat to get away on for a group of friends or 2 or 3 families to share a break together. 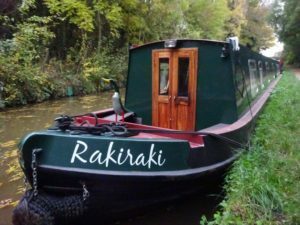 If you have any questions about Raki Raki then please contact us on 07901 588 364, info@79.170.40.52 or via our contact page or view rates via our bookings page.